Aluminium patio doors are a wonderful choice for your home improvements in Sidcup, Dartford, Blacken, Bexleyheath, Bromley, Chislehurst, Welling, Kent and London. You can enjoy extensive views through super slim profiles and stunning finishes which will make your property unique. Our double glazing in Dartford, Kent comes with superb locking systems from industry leading Ultion. These state of the art locks are renowned for their exceptional performance, keeping your home and family protected. Aluminium patio doors are a superb alternative to traditional sliding doors for your home in Sidcup, Dartford and surrounding Kent areas. They are precision engineered to offer a stylish finish, with ultra-slim profiles for maximum views. They also benefit from the latest safety features and innovative designs to ensure maximum thermal performance. Of course, one of the most impressive qualities of aluminium is that these patio doors can be finished in any of the colours we offer. Choose from quintessentially British shades, bright options to create a visual impact, or even pastel colours for a country look. Our stunning aluminium patio doors are created using the very latest developments in double glazing to ensure they offer a fantastic option for your home improvements. When you choose Affix Windows for your double glazing, you benefit from a range of options to create the ideal style to suit you. Our incredible aluminium sliding doors can be tailored in a number of ways, offering you an almost unbroken wall of glass. These stunning sliding doors come in a number of configurations choices, and they can feature a variety of threshold options which will ensure complete accessibility to the outdoors. Open up your home and relax in comfort with our incredible aluminium doors. Aluminium is a superior choice for your double glazing when you are looking for eco-friendly home improvements. It is an endlessly recyclable material and can be repurposed again and again without ever losing its beauty and strength. In addition to this, our patio doors are superb for thermal performance, allowing you to minimise the heat loss from your home. This is great for achieving a good EPC rating on your home as well as ensuring your carbon footprint is lowered. 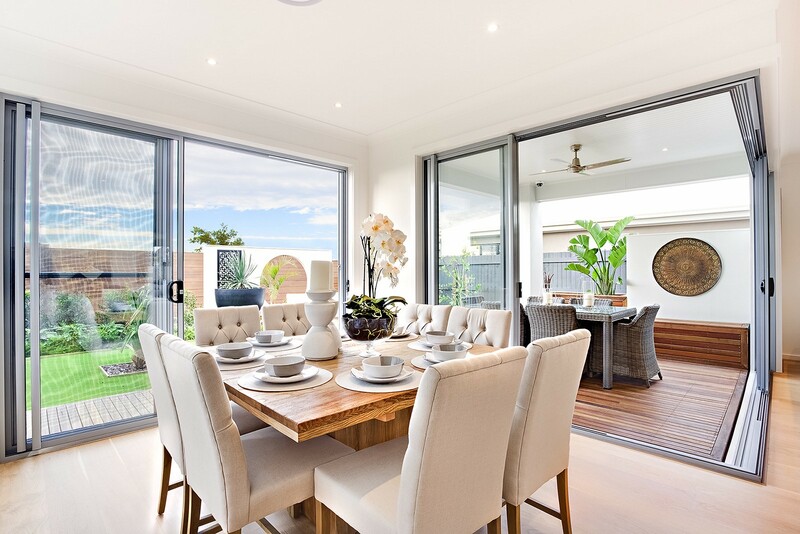 When you choose an aluminium door from Affix Windows, you can be confident you are opting for a sustainable and eco-friendly home improvement. Choosing the right double glazing installer for your home improvements is easy when you opt for quality and expertise. At Affix Windows, we are highly trained and experienced in the double glazing installation industry, and our qualified team provide a professional service. You can have complete peace of mind, knowing we are trustworthy and honest, thanks to our accreditations from FENSA and Which? trusted traders. Our door installations meet the highest standards, achieving perfection every single time. We work closely with leading UK aluminium manufacturer of the most incredible aluminium double glazing. Our state of the art doors offer the very best performance available. These aluminium sliding doors feature a number of exclusive safety features, making our patio doors ideal for families and homes where children are regular visitors. Aluminium patio doors are built to last, giving you many years of outstanding performance. They are truly exceptional, and will never warp, rot or fade. 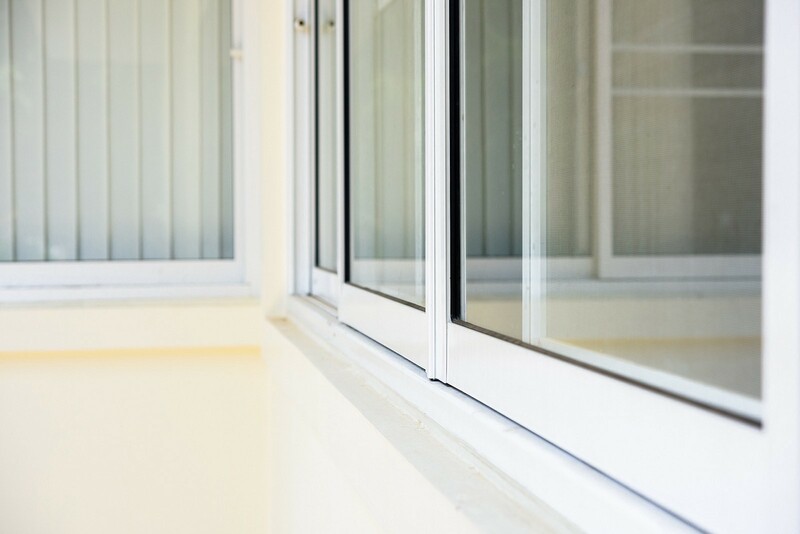 One of the many benefits of the aluminium in our double glazing collection is that they require very little upkeep. Simply keep them clean to ensure they operate at optimum levels. Although our sliding doors are incredibly beautiful, they are also truly tough. 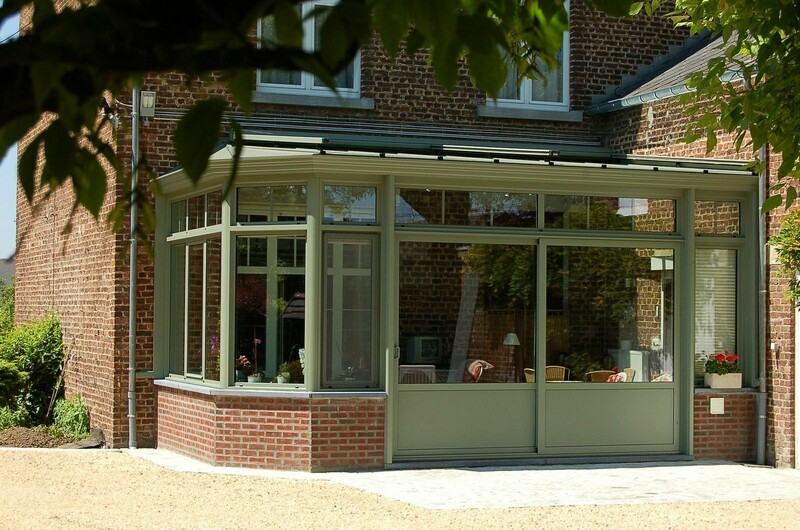 Aluminium has a natural strength to it that is unmatched by other double glazing materials. Our aluminium patio doors prices are very cost effective and competitive. These superior double glazed sliding doors offer a luxury installation at an affordable price. Take a look at our online door designer where you can create your very own personalised door quote in an instant. Simply enter your specifications and our quoting engine will do the rest. Alternatively, you can contact us today where a member of our friendly team will happily help you with your aluminium patio door installation and prices in Sidcup, Dartford, Blackfen, Bexleyheath, Bromley, Chislehurst, Welling, Kent and London.